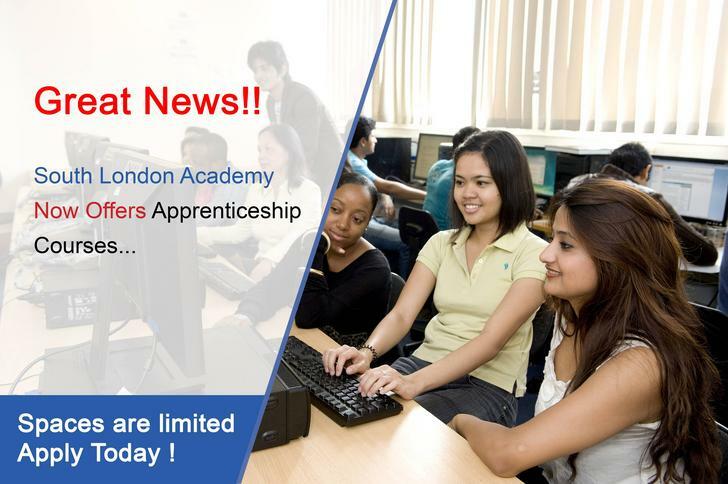 Build a career and gain new skills/qualifications with South London Academy Apprenticeships. At South London Academy, we provide training on market demand-oriented courses to learners who are seeking to step onto their career ladder to help them achieve qualifications that will empower them to obtain employment and aim higher. Our learners are made up of recent school/college leavers, unemployed ambitious people looking to establish a new career and trainee employees referred and sponsored by employers. If you are planning to start or enhance your career, join us now! We are enrolling learners. If you want to be a qualified Dental Nurse and earn £19,000-£28,000 a year; or thought about becoming a Pharmacy Technician earning £18,000-£25,000 per year, South London Academy is the best institution for your career progress. We are conveniently located in the heart of Woolwich Town Centre (next door to Argos) and offer a range of Apprenticeship courses with a focus on Health like Dental Nursing, Health Care etc. We also offer training to Apprentices on ICT, Customer Care and Business. Call to find out when our next Open/Registration day or to find out more on how we can help you to start and build a long lasting career with our Apprenticeship programs. An Apprenticeship is a work based learning program which allows you to earn a wage while studying towards a qualification. To apply, you must have lived in the UK/EU in the last 3 years, you must be 16 and over, and not be in work or full time education. You will not only build a brand new career with our Apprenticeship courses, but you will achieve it while earning a wage and receiving skills/experiences within an organisation. What are the benefits for you and how can you become an Apprentice? Benefits – you get to start a new career, earn a wage, gain a qualification, receive quality training and open doors for new opportunities. To become an Apprentice, all you have to do is register at admissions@southlondonacademy.org.uk or call us for more information - 020 8305 8700. If you are already working as an Apprentice, we can work directly with your employer to help you receive quality education as part of your program. (We will be offering Child Care courses in the future, please contact us if you are interested in this and other courses offered, or if there is a course you want to do that we do not yet offer). There is clear progression from intermediate (Level 2) to advanced (Level 3) to higher apprenticeships, which are degree-level equivalent qualifications. You’ll be paid during your apprenticeship. The current minimum wage rate for an apprentice is £3.50 per hour. This rate applies to apprentices under 19 and those aged 19 or over who are in their first year. City and Guilds have created a five step infographic (below) which guides you into deciding whether an apprenticeship is right for you.